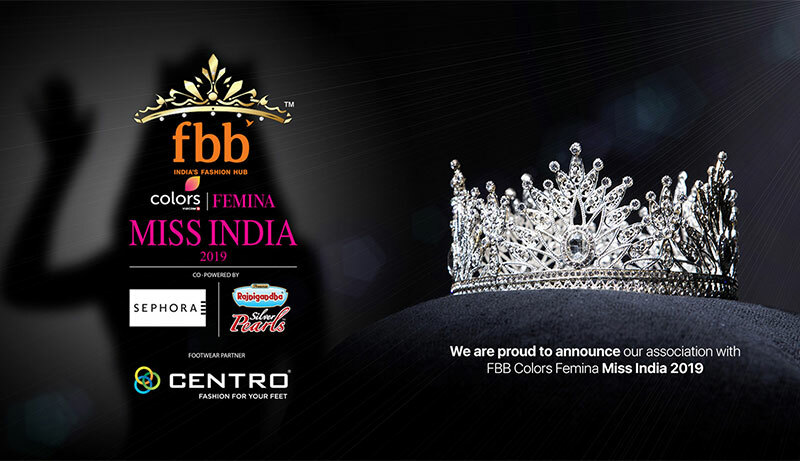 The hunt has begun for the “Miss India” as the legacy of transforming lives of young talented women who have become icons in the glamour and fashion industry FBB Colors Femina Miss India 2019 and Centro is immensely proud to announce that it is the 'Official Footwear Partner' of this prestigious event. 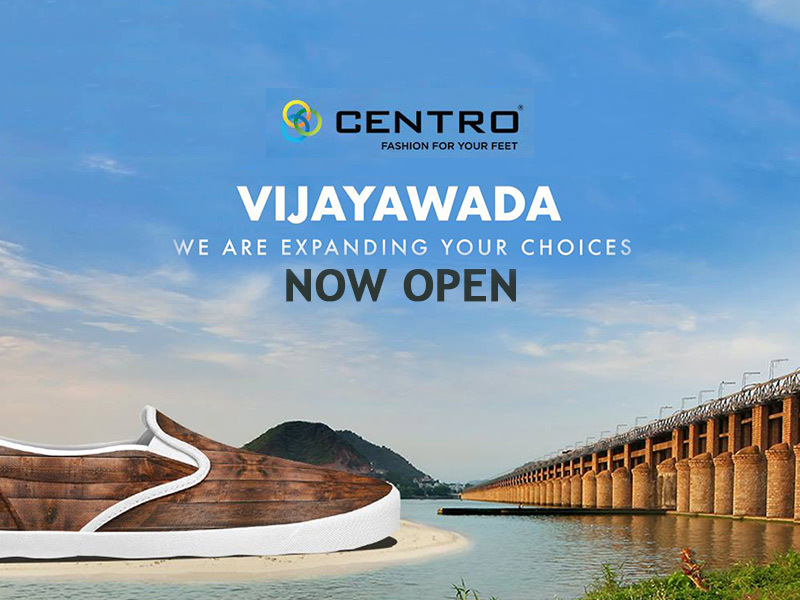 Our first store in Karimnagar! 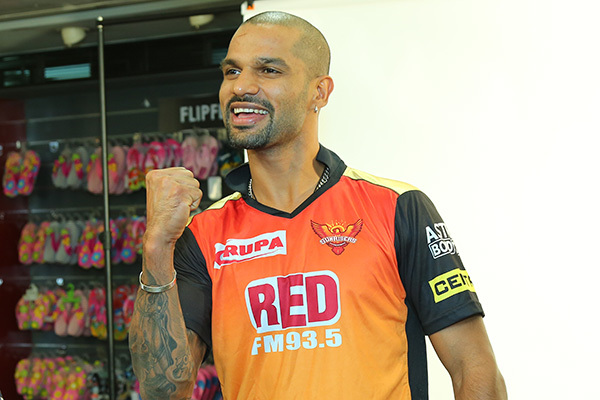 The IPL season was upon us and we had to do something different, and we did just right that. 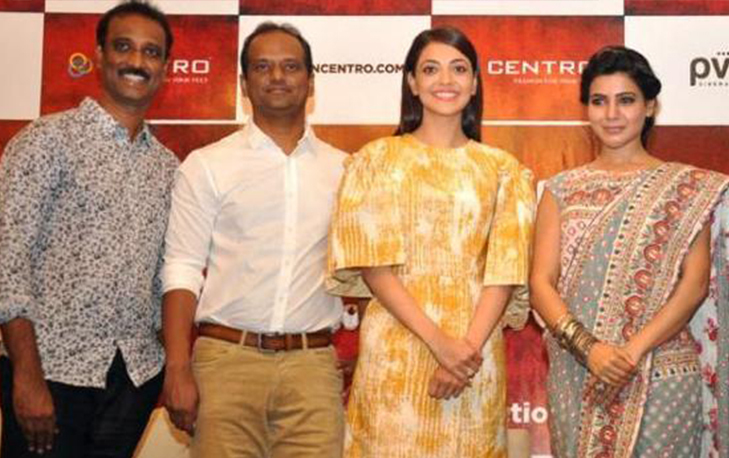 Centro partnered up with the SunRisers Hyderabad and became its official sponsor. 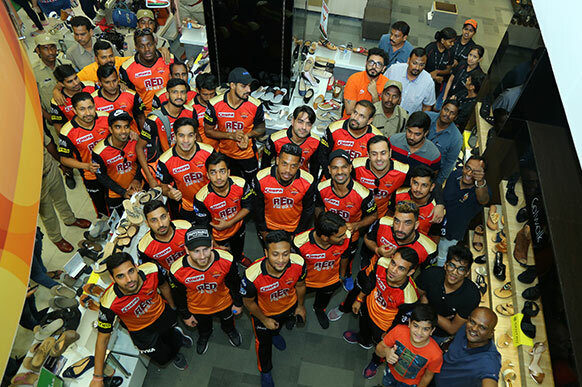 Throughout the IPL season the SRH team has been the highlight of the city’s major publications. 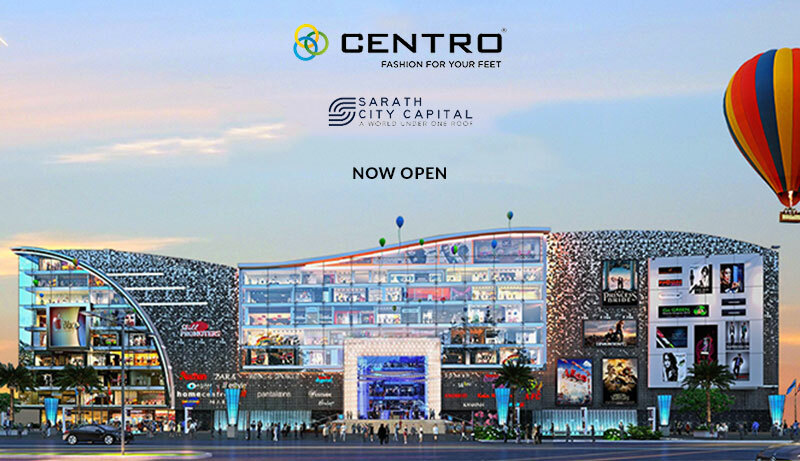 Look at Centro and SRH take over the print media. The eleventh season of the Indian Premier League (IPL) is reaching its business end with teams scrambling in the race for the playoffs. 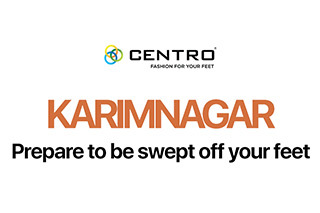 Watch Shikhar Dhawan, Kane Williamson, Bhuvaneshwar Kumar, Alex Hales, Manish Pandey, Wriddhiman Saha, Rashid Khan, Yusuf Pathan, Shakib-Al Hasan, Siddharth Kaul and Coach Tom Moody GO HYDERABADI with Centro!! 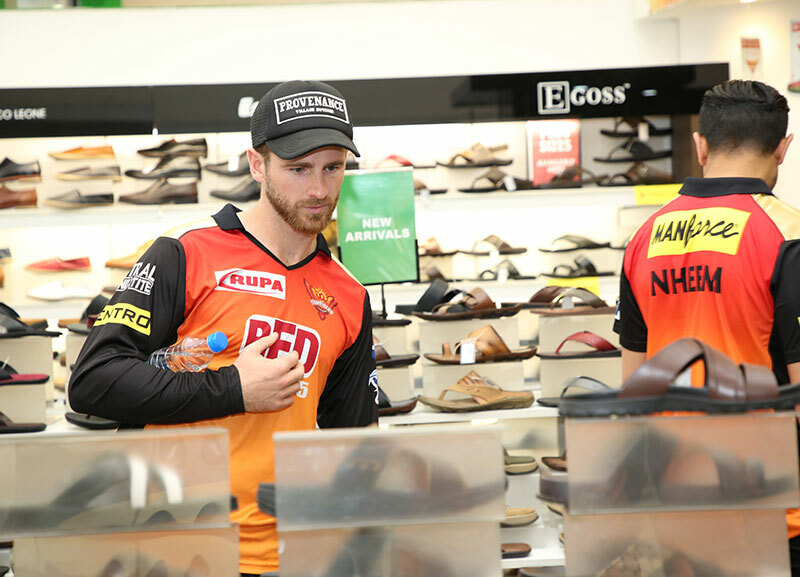 South India's largest footwear retail and franchising company Centro has become the official sponsors of Sunrisers Hyderabad team in the upcoming IPL season. 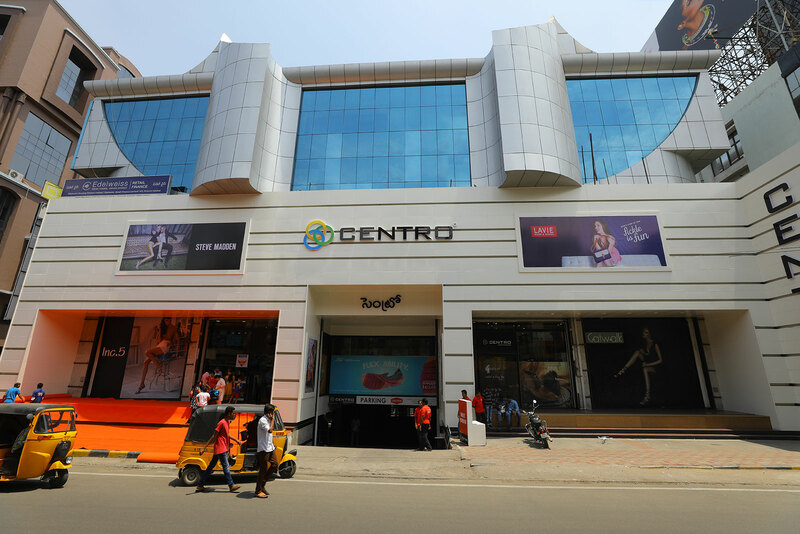 Centro, South India's Largest Footwear Chain. 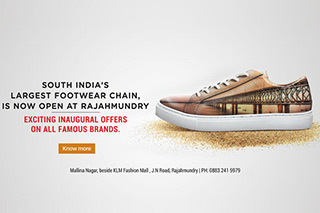 It has 27 stores across AP, Telangana and Karnataka, 3 stores in Bangalore. 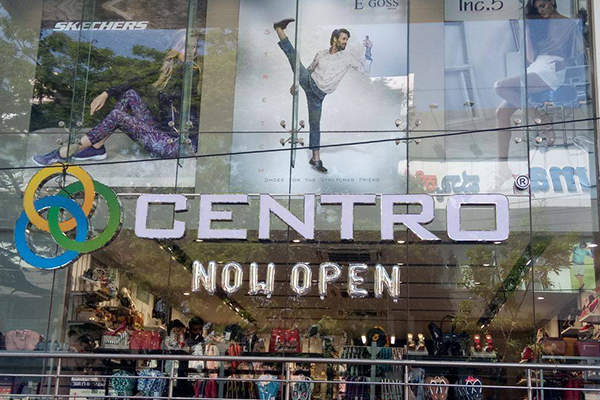 The love & affection shown by Bangaloreans has given us the confidence to open the 3rd store in Jayanagar. The location for the SS18 ELLE shoot was on the road to Saint Tropez. It is located on the French Riveria and is the first town on this coast to be liberated during World War II. Her story began in New York, where she was working with Versace. 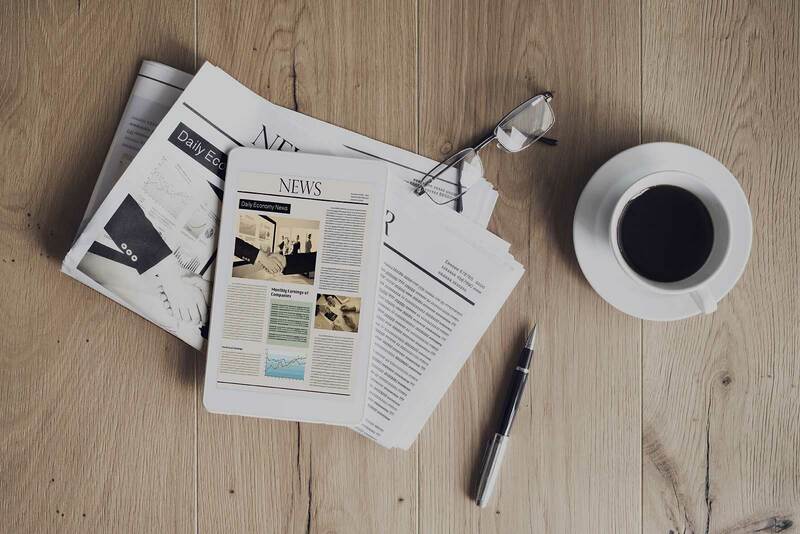 In the city, Veena would walk everywhere to work, to meetings, and to dates. 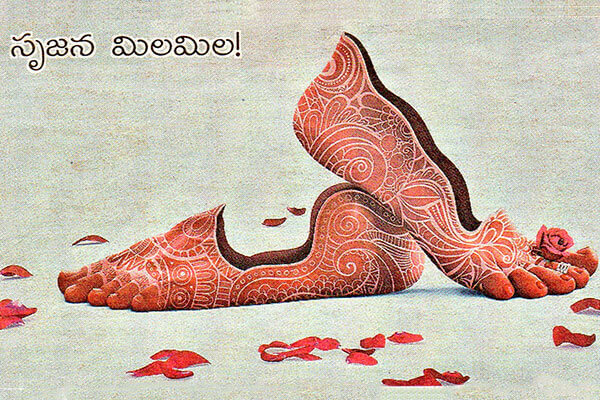 The wedding season is on and though it's the bridal attire that grabs all the eyeballs, how can any outfit be complete without a fabulous pair of shoes? 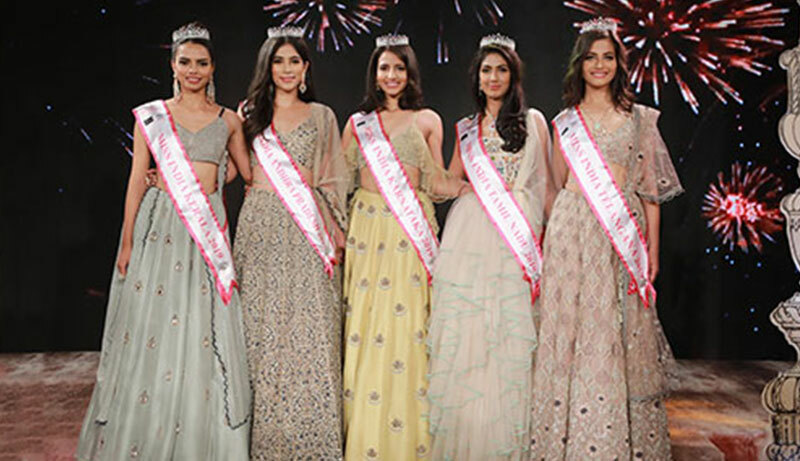 Centro Femina Miss India 2016 Sub contest and other winners were declared in a glittering ceremony that took place on 22nd March 2016 at Sahara Star Hotel in Mumbai. 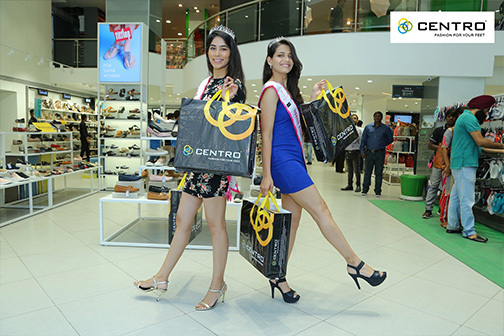 Exclusive Wedding and Bridal footwear by Centro was launched by Aafreen Rachel Vaz at Centro Banjara Hills, Hyderabad. 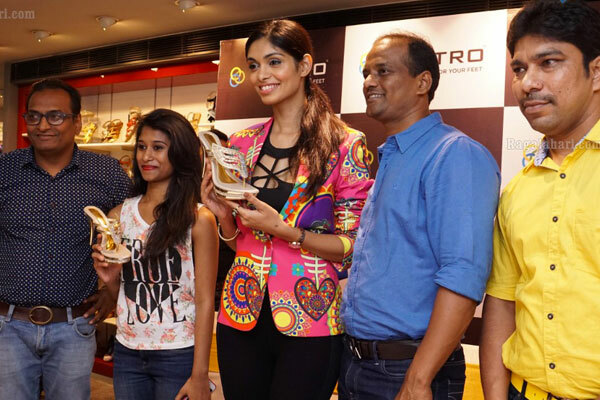 Fashion Show of Centro Footwear Festive & Wedding Footwear Collection Display at Hyderabad!